The term “pop-up show” has become synonymous for the local art community in Sedalia, Mo. Local painter Dustin Schmidt has been hosting these one-night-only types of shows for years at local hot spots such as Fitter’s Fifth Street Pub and Craft Beer Cellar. The next show is upstairs at Fitter’s Saturday night, and set to feature more than 10 local artists with a wide range of styles. Featured for this show will be local favorites such as Lucas Richardson and Sarah Keating but will also include local high school students Jessie Hayes and Finn Keith. The range of styles makes for a wide variety for people to view and purchase. Schmidt said the show will include both landscapes and human body pieces from Richardson, Keating will have post card sized landscapes, Michael Comer has a comic book style of art, Thomas Comer is doing some automotive art, Keith has an anime style, Michael Shukers will have some raku fired pottery, and Bethany Bay Stratton will have a poured style of paintings. Schmidt said having a lot of artists involved is typically a good thing for multiple reasons. The show marks only the second pop-up show of the year, noticeably less than prior years. Schmidt attributed that to being too much for the local artist group to have enough new work to support a show every 30 days. He said eventually there could be enough people to sustain a monthly show, but likely with new people each month. With summer approaching, Schmidt typically steps away from the art shows to focus on coaching his son’s baseball team. As such, Richardson has taken the reins and has been planning a show for June already. Schmidt spoke about passing the knowledge he’s gained through experience on to the local community. The 428 Pop-Up Show is upstairs at Fitter’s Fifth Street Pub in Sedalia this Saturday, April 28 from 6-9 p.m.
A Facebook event for the pop-up show can be seen on Facebook here. 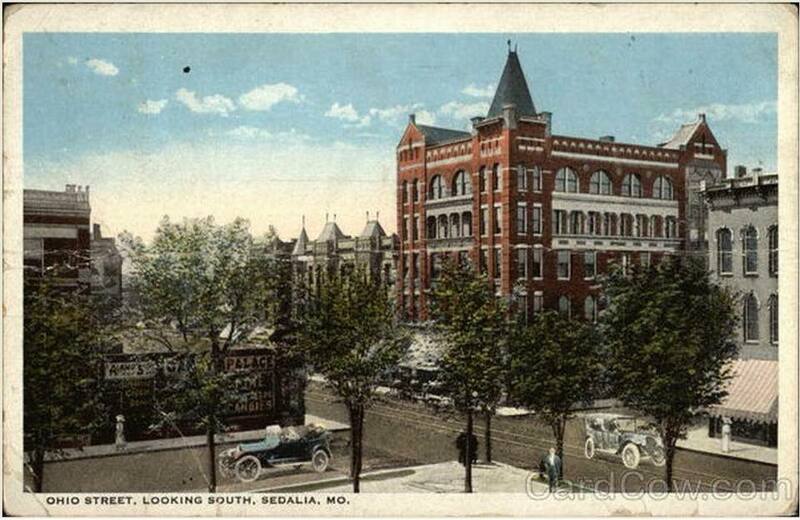 For more, follow Sedalia Arts & Artists on Facebook here.